Years ago when I started thinking about retirement I never really imagined the adventure it could be. This is a (very rough) video I took in my new temporary front yard: Parque Nacional Arrecifes de Xcalak. 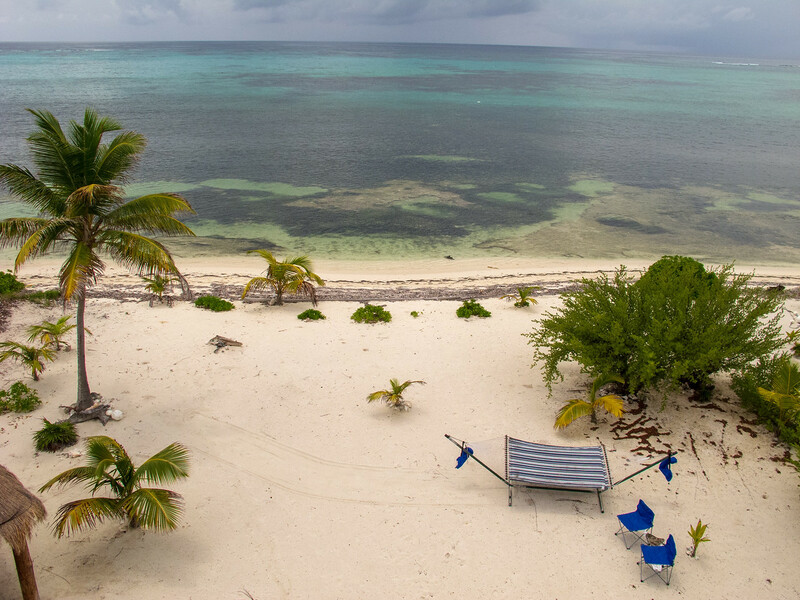 The Xcalak Reef National Park was created in 2003 and spans almost 45,000 acres mainly to provide protection to the coastal ecosystem but also to preserve it for Xcalak’s emerging ecotourism industry. I try to get out to the reef at least several times a week. Every day is different. We have seen turtles, huge stingrays, schools of squid and the occasional octopus. The water between shore and the reef itself, 200 yards or so offshore, is shallow, usually between 5 and 10 feet. Except on very rough days, the visibility is amazing. There are also 20 or so official dive sites just outside the reef and many more unofficial ones. We have arranged with XTC Dive Center to start seeing these and I will be sure to take some video and write about some of these. I am told they are truly world class. The clarity is amazing. I’m surprised, to tell the truth, because I didn’t know that level of life complexity was available off s mex coast. Hope shock didn’t hurt. Thanks! This area right here is one of the most beautiful reefs in the world. The area just off Xcalak is actually a marine sanctuary. There are several of them up on the Yucatan coast. Banco Chinchorro about 30 miles from is going to be a world heratige site. nnSCUBA is supposed to be fantastic around here. I am going next week! Thanks for reading!